Power Splitter for AXIS 2400/01+. 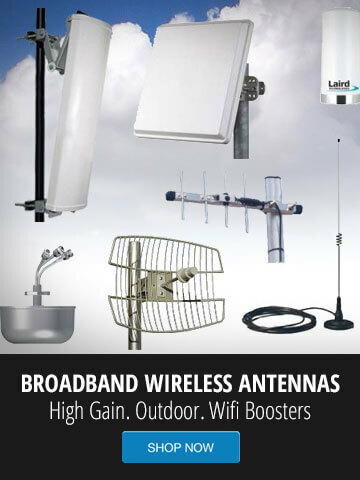 Feeds up to 8 cameras. AXIS PB24 ACC Mains Adapter, Rugged cast aluminum power box. 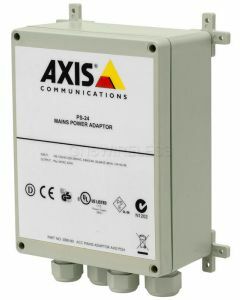 AXIS PB24-S ACC Mains Adapter, Rugged cast aluminum power box. 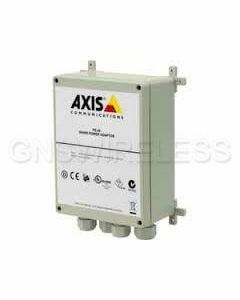 AXIS PB24-F ACC Mains Adapter, Rugged cast aluminum power box. 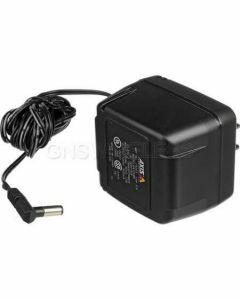 AXIS PS24 ACC Mains Adapter, 24VAC power adapter for Axis 23xD. 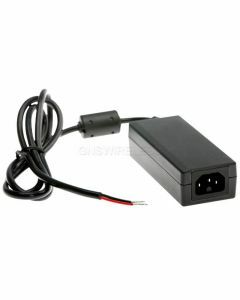 AXIS PS12 ACC Mains Adapter, 12V outdoor/indoor Power Supply. 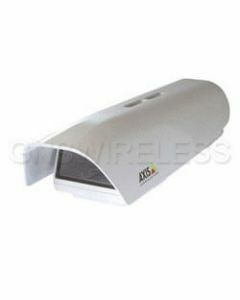 AXIS PoE Active Splitter 5V (802.3af) compatible. 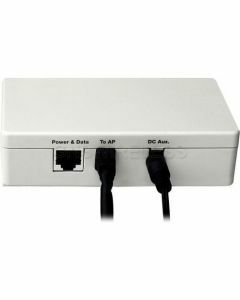 AXIS PoE Midspan 8-port, 802.3af compliant power injector for standard Cat5 network cables. 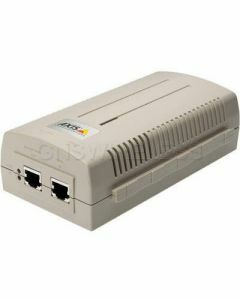 AXIS PoE Midspan 16-port, 802.3af compliant power injector for standard Cat5 network cables. 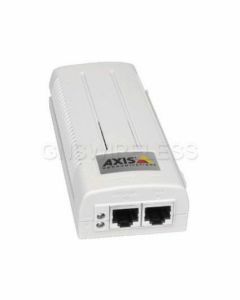 AXIS T8123 High PoE 1-Port 30W Midspan. Compliant with 802.3at and PoE 802.3af. 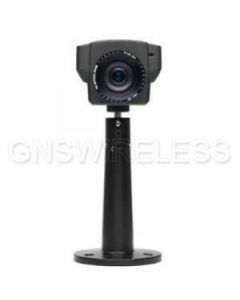 AXIS T81B22 DC PoE Midspan for PTZ Dome and Fixed Outdoor Cameras. 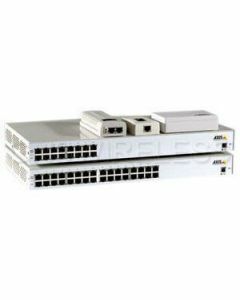 AXIS T8120 15W Midspan 1-Port. 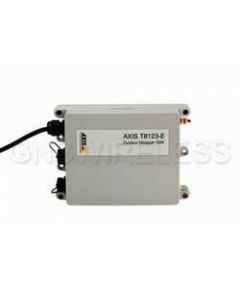 AXIS T8123 High PoE 1-Port 30W Midspan Angle. Compliant with 802.3.at and PoE 802.3af. 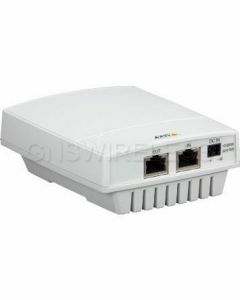 AXIS T8123-E Outdoor ready IP66-rated PoE Midspan compliant with IEEE802.3af and 802.3at. 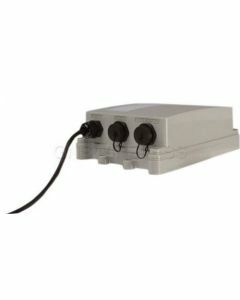 Power Supply PS-H for 207W and AXIS 207MW, AXIS 212 PTZ and AXIS 216FD series. Indoor Power Supply PS-R for AXIS 233D. Input 100-240VAC. Output 24VDC, 1.5A, US only.